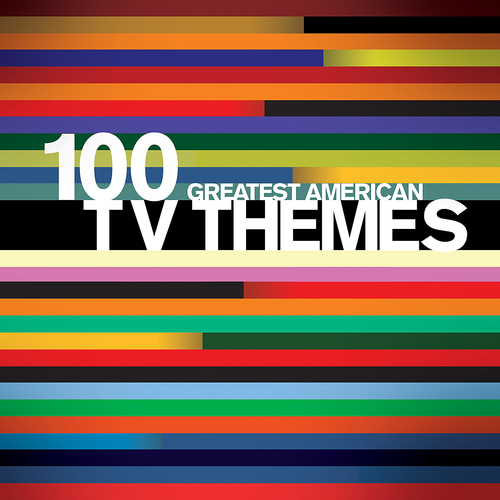 From classic themes such as The Flinstones, The Muppet Show, The A-Team, Dallas, The Simpsons and Friends to contemporary themes like Curb Your Enthusiasm, The O.C., Lost, Dexter and The Wire this four CD set features the absolute very best of American television. Designed to create instant recognition from the viewer, the music presented on the album offers concise history and pays homage to the inspired writers and performers who conjured up mini magical masterpieces that live on, long after the programmes have faded. This small screen journey is chronologically arranged, beginning with Fred Steiner’s evocative Perry Mason theme from 1957 and ending 53 years later with Hans Zimmer and Blake Neely’s dramatic music to the 2010 HBO production The Pacific. Who's Who - CSI: Crime Scene Investigation – Who Are You?